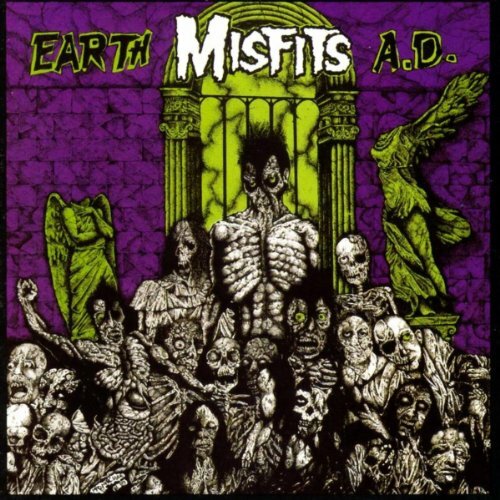 This week, Brett gives us a lo-fi punk classic in Misfits farewell to Glen Danzig, "Earth A.D./Wolf's Blood". Whattup wit it? Listen and find out! The Aquabats' "Fury Of The Aquabats"
Minus The Bear's "Infinity Overhead"